Private Sector career in the financial industry as a Investment Advisor 1986-present. Graduated University of California at Berkeley 1977, B.A. in Psychology with emphasis in early childhood education. American Public Power Association: Energy Innovator Award 1981-1984 “First Municipal Wind Farm Development in U.S.A.” Washington D.C.
National Trust for Historic Preservation Award: First Multiple Resource District Nomination in U.S. 1982, Washington D.C. I am serving my sixth consecutive term on the Poulsbo City Council. I previously served on the Poulsbo Planning commission in the late 1980’s, and on the Olympic College NK Advisory Board in the early 1990’s, as well as serving on the Martha and Mary Corporate Advisory Board and on the Board of my Congregation. 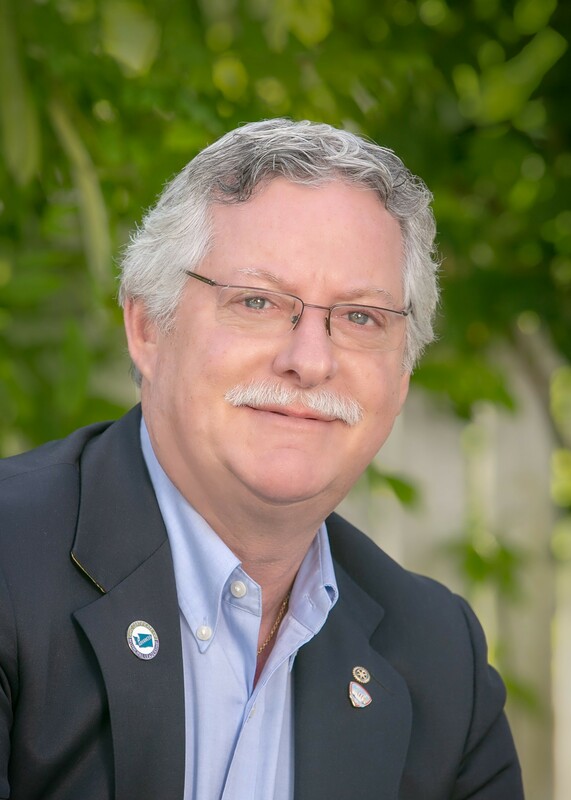 I have sat on the Board of the Kitsap Economic Development Council from 1987 to 2004 and currently the Kitsap Economic Development Alliance from 2008 to present. Having been Chair of the immensely productive Regional Telecommunications Committee, when the work shifted over the Kitsap Regional Coordinating Council where I have co-chaired its Broadband Task Force since. I served on the Kitsap County Commissioners appointed Base Reduction and Closure Committee (BRAC) to help safeguard our very important military bases, which we accomplished. Appointed by the Washington State Legislature to the ‘High-Speed Internet Strategy Working Group’ in Olympia in 2008. I also am now elected to serve the 281 city-member Association of Washington Cities (AWC) Board of Directors in position #12, for Western Washington and in addition, am now president-elect for the AWC in Olympia. I also serve on the Puget Sound Regional Council (PSRC), in Seattle, as past-president and current board member representing Kitsap cities for the Federal Economic Development District. I feel I bring a unique perspective to public service, one of recognizing the strengths and weaknesses inherent in the public and private sectors–both must work in tandem to keep our city and our county working toward productive jobs for our citizens, a healthy environment for our children and adequate protections of our personal rights, properties and the larger community good while balancing a budget. 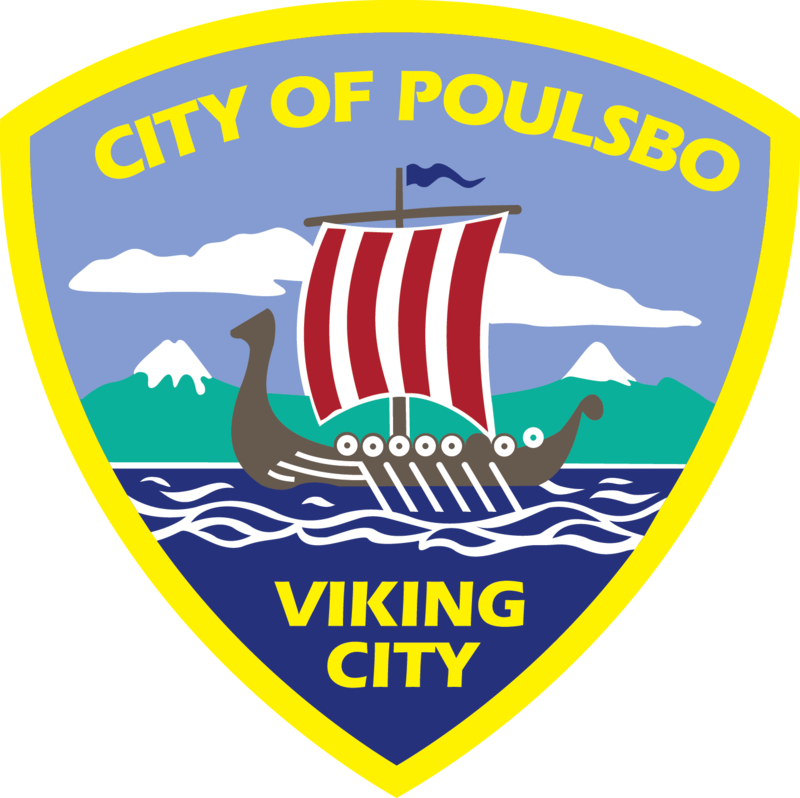 Helping guide Poulsbo into the 21st century is my passion, including sensible growth, better Tribal relations, and pursuing “telework” as an alternative means of providing family-wage community-based jobs while reducing traffic congestion. The idea of telework, sometimes called “telecommuting”, offers great promise to remote or isolated communities, where a significant portion of its working population physically commutes to distant jobs. Kitsap County, with its reliance on cars, motorcycles and buses to get folks onto ferry or bridges to work in King, Pierce, or Snohomish Counties is such a place. Some 30-40% of our primary job workforce commutes to work like this, involving daily commutes of 3 to 4 hours in long exhaust-choked lines.